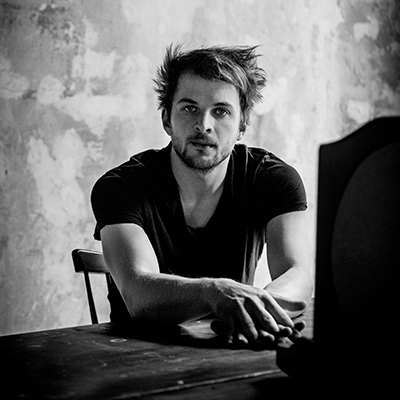 Nils Frahm is a pianist, composer and producer. He lives in Berlin. Frahm makes music that crosses over between classical, electronic and pop. 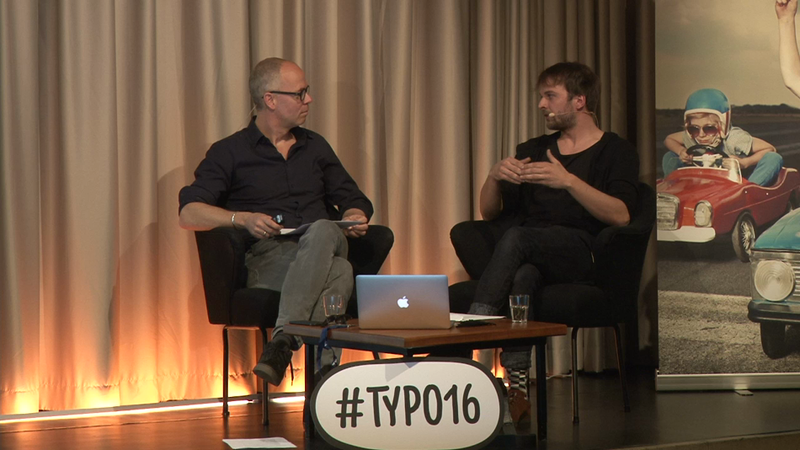 He composed the soundtrack to Sebastian Schipper’s prizewinning film “Victoria”. His improvisation skills thrilled audiences at the legendary Montreux jazz festival in 2015. His newest project is a current tour with his band “Nonkeen”.